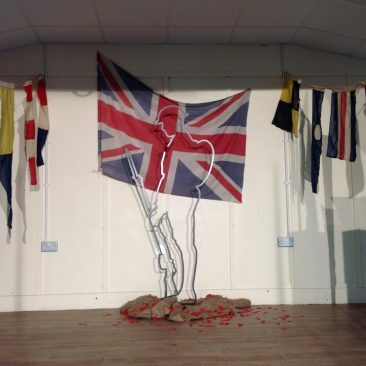 There are various events that are taking place in the village at which Perspex silhouettes are placed to remember those who went to war and never returned. 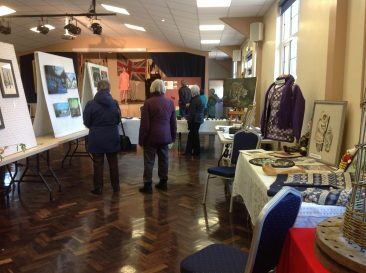 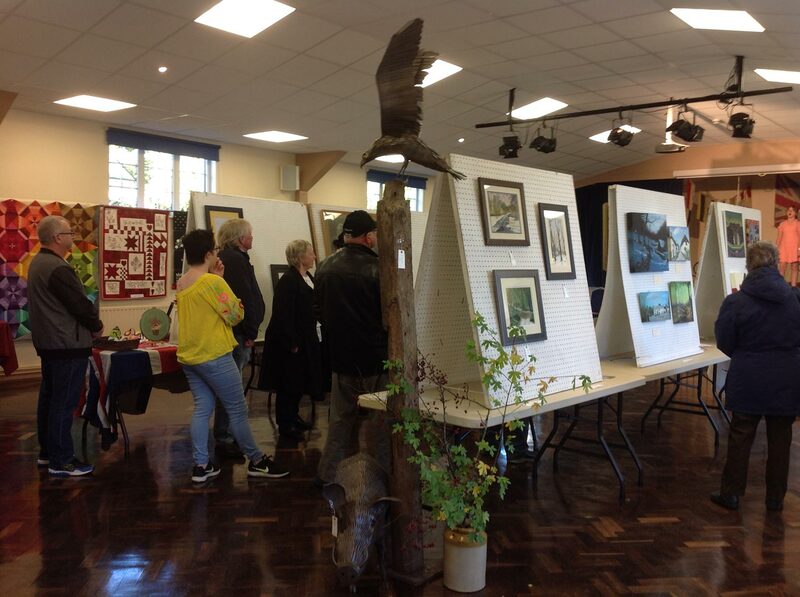 The Church has been a part of this initiative and here are pictures of the Exhibition at Dowland and the Arts and Crafts Fair held in Dolton who both raised funds which will go to the Charity ‘Remember’, which is a coalition of various charities who support those who have been injured during conflicts or their families. There are more going on over the Remembrance season including the Remembrance Service at the War Memorial in Dolton by the School on Friday 9th November at 10.45am and the Act of Remembrance and Service at St Edmund’s on 11th. These are part of a village effort to be a part of the ‘There but not there’, initiative, which has been put together by a coalition of the Armed Forces to Educate, Commemorate and Heal.